Mana cost per second of channel increased from 30/45/60 to 40/50/60. 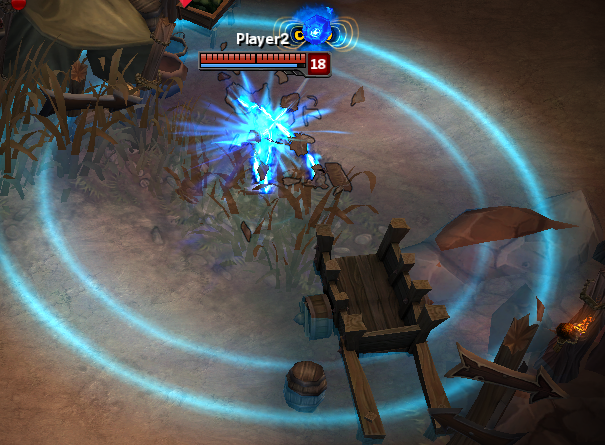 The passive can’t be reapplied to the same target for 6 seconds now, increased from 3. Ranks in Tentacle Smash no longer increase the AD ratio of her tentacles by 0/10/20/30/40%. Instead, they increase the total damage of tentacles by 10/15/20/25/30%. [ Note ] The slow applies only to the tentacle cast by Illaoi’s Q, not the ones from her passive and ultimate. Damage changed from 15/35/55/75/95 [+1.1 of Total AD] to 4/4.5/5/5.5/6 [+0.05 of Bonus AD] % of Maximum Health (capped at 300 damage against jungle monsters). Jax now loses one stack at a time after 2.5 seconds of not attacking, rather than all of them. Kindred’s Dance of Arrows [ Q ] now deals 5 bonus damage per mark. Slow strength decreased from 70% at all ranks to 50%. Bonus AD ratio decreased from 0.6/0.75/0.9/1.05/1.2 to 0.6/0.7/0.8/0.9/1. Cooldown after hitting a Hunted target or killing an enemy while in Cougar form changed from 3.5/2.5/1.5/0.5 seconds to 3/2.5/2/1.5 (still a nerf, live value is 1.5 seconds at all ranks). Base damage decreased from 30/50/70/90/110 to 30/48/65/83/100. Base heal against Champions decreased from 30/45/60 per raven to 20/30/40. Duration of Worked Ground AoE decreased from 180-99 seconds to 140-99. Slow decay duration increased from 1/1.25/1.5/1.75/2 seconds to 1/1.4/1.8/2.2/2.6. Tooltip now states that the laser will once again apply stacks of Organic Deconstruction [ Passive ]. [ Note ] Number-wise, damage to secondary targets is up from 37.5/57.5/77.5/97.5/117.5 [+0.5 AD] to 52.5/78.75/105/131.25/157.5 [+0.675 AD]. Damage on proc increased from 25/35/45% of damage done during the duration to 30/40/50%. Movement Speed decreased from 60 to 55. Combine cost decreased from 700 Gold to 600 (total cost down from 1000 Gold to 900) – revert on the change in this PBE update. Passive damage block on basic attacks increased from 10% to 12%. Combine cost increased from 0 Gold to 133 (total cost up from 3600 Gold to 3733). [ Note ] Trinity Force received substantial changes in this PBE update. In this corner of the Rift, we have El Leon Gnar, ready for his next opponent! Quality of life particles have been added for his auto attacks and(Q) Boomerang Throw, to match his updated boomerang! And on the red side of the Rift, we have El Macho Mundo (even though he tends to go where he pleases). (Q) Infected Cleaver now has four different weapons – a bat, a championship belt, a chair and a ringside bell. These will all be selected at random every time (Q) Infected Cleaver is used! New SFX for (Q) Infected Cleaver – as well as different auto attacks, depending on the weapon in hand! 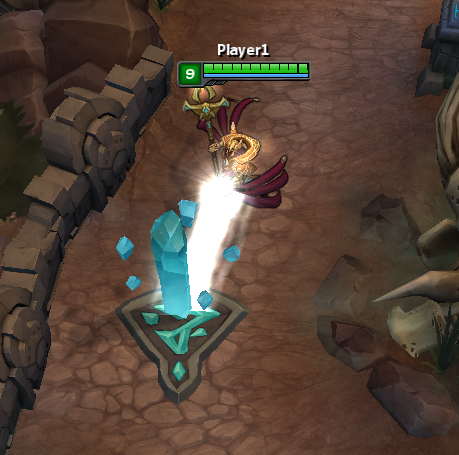 Azir and his allies no longer gain 20% bonus Movement Speed for 1 second when they go through the wall. Slow strength changed from 32/39/46/53/60% to 30 [+0.1 AP]%. Damage changed from 200/350/500 [+1.3 AP] to 150/300/450 [+1.5 AP]. Base damage decreased from from 60/90/120/150/180 to 60/85/110/135/160. Slow strength decreased from 70% to 45%. Cooldown increased from 9/8/7/6/5 seconds to 9/8.5/8/7.5/7. Base Health Regen decreased from 1.74 [+0.17 per level] per second to 1.4 [+0.15 per level]. Cooldown increased from 6 seconds at all ranks to 8/7.5/7/6.5/6. 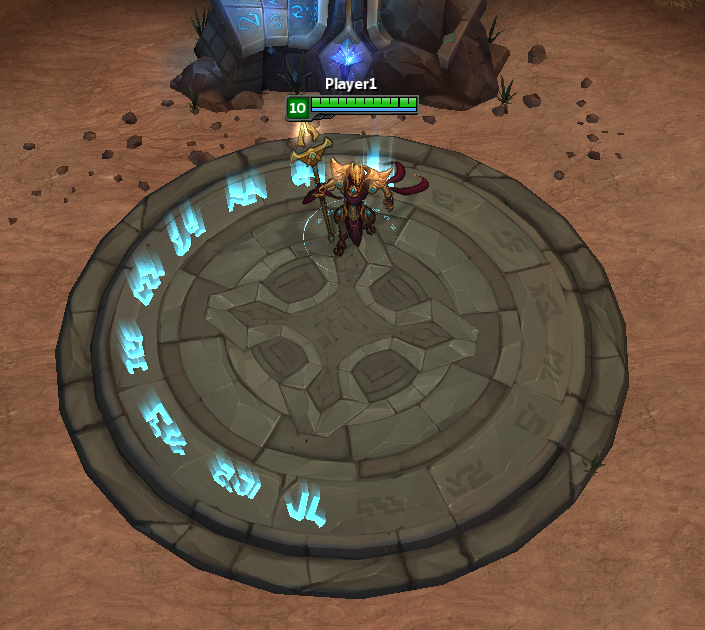 Range of visible enemy champion for triggering Hunt’s bonus Movement speed buff decreased from 5500 to 1400. Cooldown after hitting a Hunted target or killing an enemy while in Cougar form changed from 1.5 seconds at all ranks to 3.5/2.5/1.5/0.5. Base damage decreased from 60/95/130/165/200 to 60/90/120/150/180. Cooldown increased from 50/40/30 seconds to 50 at all ranks. Attack Speed increased from 30% to 35%. Upgrade cost increased from 600 Gold to 700 (total cost up from 900 to 1000). Armor increased from 30 to 35. Combine cost decreased from 600 Gold to 500 (total cost down from 1200 Gold to 1100). Cooldown reduction increased from 10% to 20%. Combine cost decreased from 1050 Gold to 750 (total cost down from 2800 Gold to 2500). Cooldown decreased from 210 seconds at all ranks to 180. Movement Speed buff changed from 27% at all ranks to 28-45% (+1% per Champion level). Cooldown increased from 6/5/4/3/2 seconds to 6/5.5/5/4.5/4. Base damage decreased from 200/300/400 to 150/250/350. Cast range increased from 750 to 850. Maximum cast range increased from 800 to 900. Base true damage decreased from 15/25/35/45/55 to 14/23/32/41/50 [change compared to this PBE update, live value is 12/19/26/33/40]. AP ratio on healing from Champions increased from 0.1 per raven to 0.12. [Note that Swain’s healing received changes in this PBE update]. Base damage increased from 550/750/950 to 550/800/1050 [change compared to this PBE update, live value is 500/725/950]. Heal increased from 75/125/175 [+0.35 AP] per enemy Champion hit to 150/250/350 [+0.7 AP] for the first Champion hit and 75/125/175 [+0.35 AP] for each subsequent Champion. Tristana’s received updated splash arts for all her skins! She has much larger ears now! Damage reduction decreased from 70% at all ranks to 50/60/70%. Maximum number of bounces decreased from 7 at all ranks to 6. The passive healing can now only trigger once every 20/16/12/8/4 seconds. Cooldown decreased from 6/5.5/5/4.5/4 seconds to 4 at all ranks. Base damage increased from 60/120/180/240/300 to 80/135/190/245/300 (revert to live value). AP ratio-per-second increased from 0.15 to 0.25. AP. Base true damage on active increased from 12/19/26/33/40 to 15/25/35/45/55. Now has an additional 0.1 AP ratio (per second) on the burn aura and a 0.025 AP ratio on Shyvana’s basic attacks during Burnout. Health-per-level increased from 78 to 90. Heal from enemy Champions changed from 75% of damage dealt to 30/45/60 [+0.1 AP] per raven. Base damage increased from 500/725/950 to 550/750/950. Bonus physical damage on passive increased from 3% of enemy’s maximum Health to 4%. Passive changed: If you haven’t been hit by enemy Champions for 5 seconds, you’ll regen 4/8/12% of your missing Health and Mana every 5 seconds. Minimum health increased from 1 to 30/50/70. Time for a fresh (but familiar) face in the RGM queue. 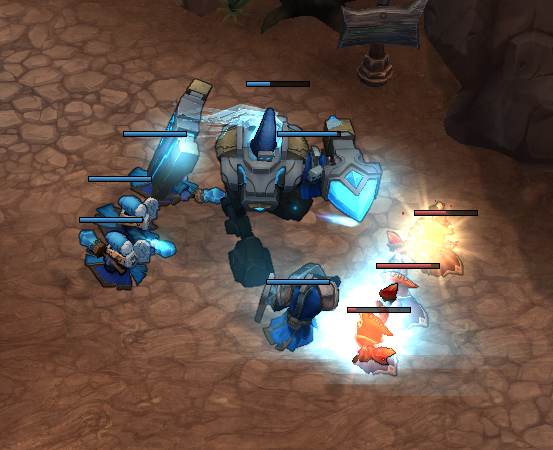 This week we’re debuting the“Definitely Not Dominion” game mode on PBE to begin testing. We’ve given the old Dominion some fairly heavy surgery. Originally designed as a long-term engagement experience as a permanent queue, we’ve shifted the mode into a short-term experience more befitting the RGM queue. While this isn’t the same as original Dominion (definitely not), it stills hold the essence of ‘capture and hold’ gameplay around that Dominion was iconic for, but with a lot more punch! Let’s get into the new stuff. Near the sealed bottom 2 points are 2 Ultra Minion Relics, 1 owned by each team. Capturing the enemy team’s Ultra Minion Relic will summon an Ultra Minion for your team in the next minion wave. These are serious minions. They capture WAY faster than any 1 champion, deal out punishment and are extremely tanky. Backdooring to capture these still feels good if successful, but the defending team doesn’t need to go through the ‘chore’ of ‘recapping’ anything now, like they did with the old capture points. These Ultra Minion relics are capture and forget, respawning again a short time later. — Play flow art yet to be updated with new Ziggs sketch. 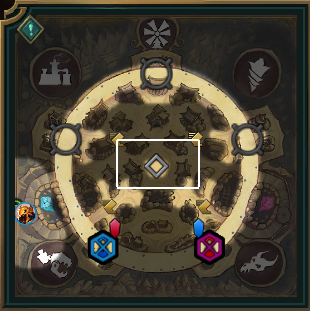 — When playing red side, Ultra Minion relic pads are wrong colour. — Investigating end of game screen crash. 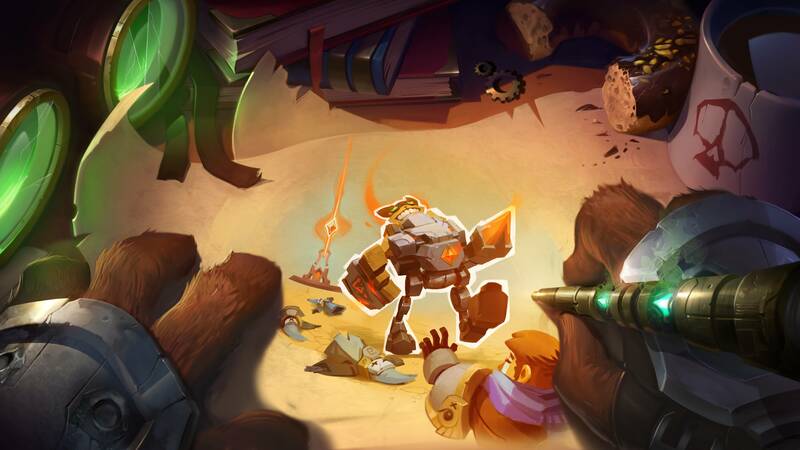 As with all modes, after enough testing on PBE we’ll hopefully roll them into the RGM queue. This mode has quite a bit more new stuff than previous modes so, we’ll try to let it soak across the weekend. Thanks for your help PBE peeps! Minimum range decreased from 750 to 550, maximum up from 750 to 800. (Note) These are old changes from last Wednesday that I didn’t report. Sorry! Cast range on activeÂ decreased from 800 to 750. Damage changedÂ from 70/115/160/205/250 [+0.6 AP] toÂ 70/110/150/190/230 [+0.7 AP]. Cooldown changed from 18 seconds at all ranks to 20/19/18/17/16. Damage changedÂ from 80/120/160/200/240 [+0.6 AP]Â to 80/115/150/185/220 [+0.7 AP]. Health-per-second from Rejuvenation buff changed fromÂ 6/6.5/7/7.5/8 [+0.075 AP] toÂ 7/8/9/10/11 [+0.05 AP] (revert on the change in this PBE update). Cast range decreased from 1000 to ~800. Mana cost decreased fromÂ 70/80/90/100/110 toÂ 70/75/80/85/90. Base damage decreased fromÂ 175/275/375 – 350/550/750 (scaling up with enemy’s missing HP) toÂ 175/250/325 -Â 350/500/650. Base scaling-per-level decreased from 10 to 8. Base damage decreased fromÂ 550/800/1050 to 500/725/950. (Note) Vel’Koz received extensive changes to his ultimate in this PBE update. Base damage on empowered auto-attack increasedÂ from 20/35/50/65/80Â to 20/40/60/80/100. Delay on explosion from augmented laser decreased from 1.25 seconds to 1. (Note) Viktor’s Q and E were rebalanced inÂ this PBE update. Duration of seeds planted with [ W ] increased from 45 seconds at all ranks to 60. (Note) Zyra received a rework inÂ this PBE update. Cooldown on passive revive increased from 240 seconds to 300 (revert on the change in this PBE update).